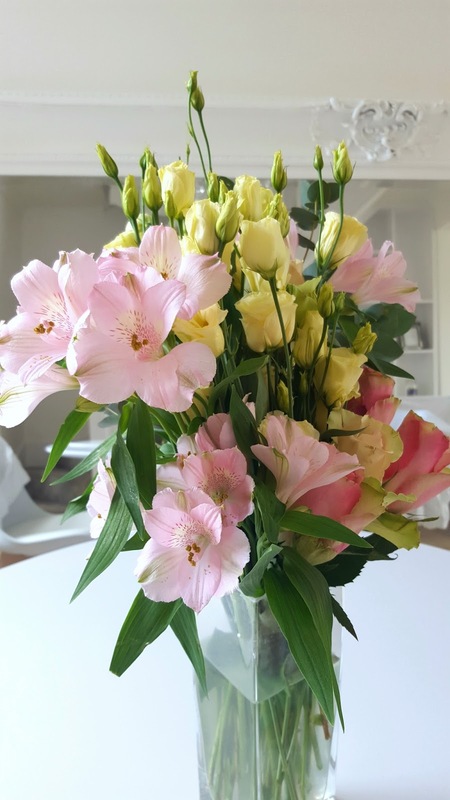 After a disastrous Mother’s Day bouquet delivery from a company who shall not be named, I wasn’t intending to send another any time soon… and then I found out about Bloom & Wild Flower Delivery. A unique and innovative concept, Bloom & Wild allows you to either order online or through their app (I LOVE that more companies are creating apps), and they’ll send out the most beautiful bouquet in a well presented box that fits through the letter box! I have to admit, I was slightly dubious before giving it a go. Another of my pet hates is that bouquets of flowers are often relatively small, particularly home delivered ones. When the box came it was long but very very thin (obviously to fit through the letterbox) but I definitely wasn’t expecting there to be many flowers in there. I was wrong. 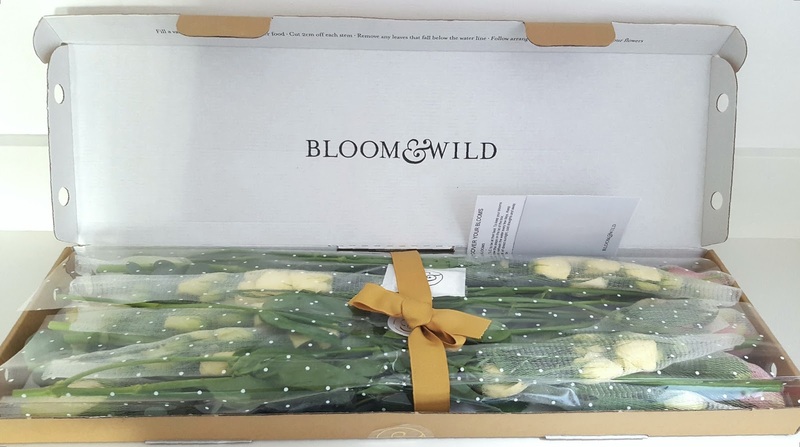 Upon opening the box, the flowers were beautifully wrapped and inside, each flower was placed well and protected to ensure not a single petal was damaged. As I started to unwrap them, they literally just kept coming and coming. After all of the packaging had been taken off and I had started placing everything in the vase, I was honestly astounded at the sheer volume of flowers they were. I definitely could have done with a bigger vase. The flowers came with details of how to arrange them (and even still I messed it up) and information on the bouquet you had received and how to look after it. When the flowers first arrived, the bouquet looked exceptionally lovely but I did notice that not all of the flowers had bloomed yet which I was really excited for. Within a couple of days, the flowers had bloomed beautifully and literally everyone who entered our house commented on how gorgeous the arrangement was. I know I most definitely need some lessons in flower arranging and I didn’t do the greatest job but even so, the bouquet still looked so great, I literally couldn’t stop looking at it… or taking photos of it – if you follow me on instagram you would have been bombarded. The best thing about these flowers is that they lasted, still looking fresh, for TWO weeks! I usually only get a couple of days out of shop bought flowers so I was amazed at how great they looked after so long. This is most definitely a service I’ll use again, I would be utterly proud to send a bouquet of this standard and for the quality, I think the price is extremely fair. 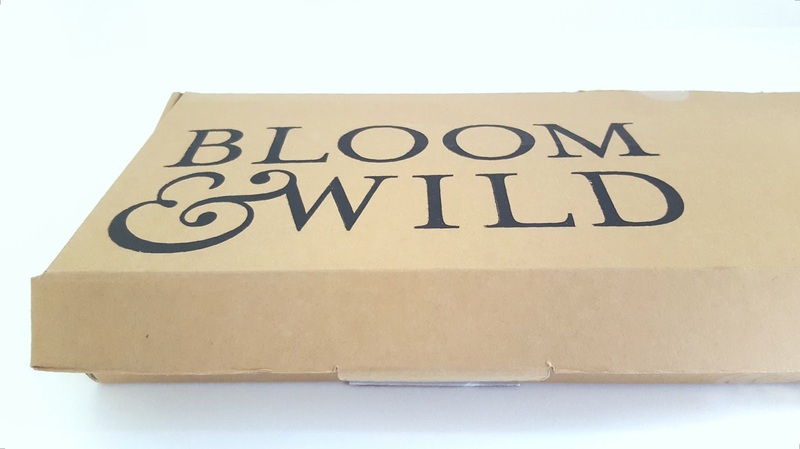 Find out more about Bloom & Wild Flower Delivery on their website. They even offer a subscription service which I am extremely tempted by. 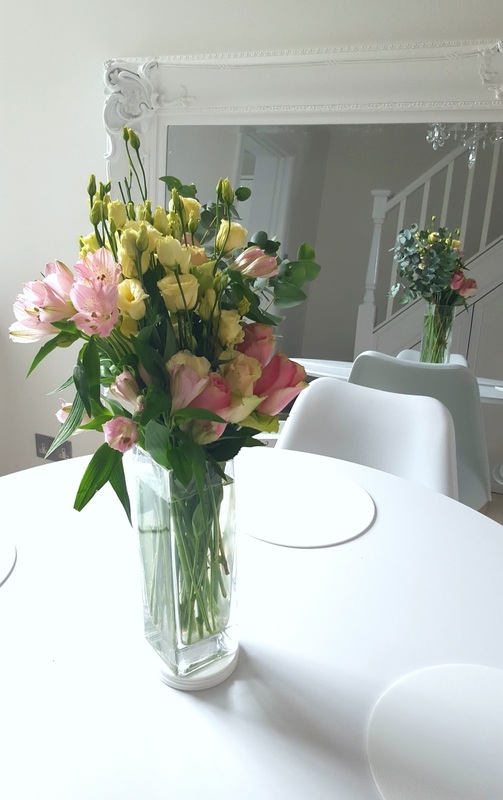 I really miss our flowers; they were such a show piece of our house adding a pop of colour to our white space. Great to see another fan of flowers. Have you seen Vela Boutique? Our customers receive a single perfectly seasonal bouquet of luxury flowers through the letterbox each month. There’s 15% off at http://www.vela.boutique just for your readers – all they need to do is use code HelloVela at check out.